The agriculture industry relies on heavy machinery to plant, maintain, and harvest crops. Custom, quality parts & equipment are an important piece of all agricultural machinery. The last thing you want to do is spend time looking for parts. 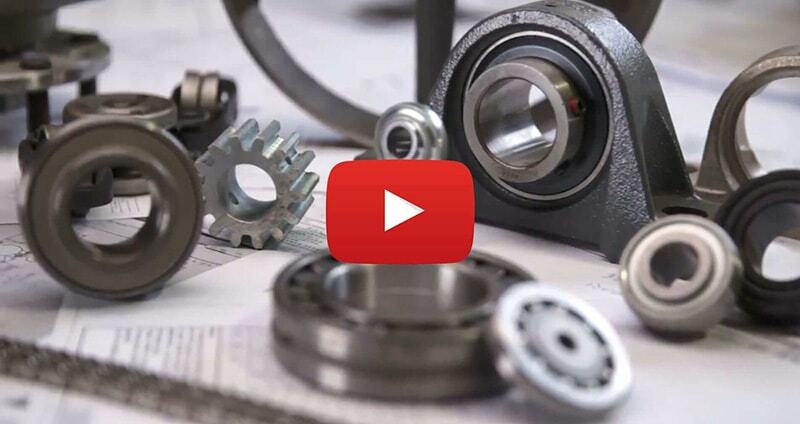 At Mechanical Power, we have long-term relationships with major manufacturers in the agriculture industry to help you save time and money by sourcing the agricultural gears, agricultural bearings, and other parts you need for your machinery & equipment. 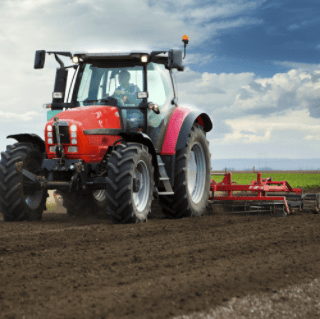 Our experts have the technical knowledge to save you time and money by finding the highest quality agriculture parts including disc harrow bearings, pintle chains, worm gears, agricultural bearings, bevel gears, and gear reduction parts. We hold our suppliers to a very high standard and our own in-house quality control process will ensure that you get the best agricultural products available. Find out why we are consistently rated one of the best sourcing companies in customer service and satisfaction by contacting us today.